” The remote Central Australian Utopia Homelands increased its community health credentials when Urapuntja Health Service received a national award of accreditation, demonstrating its commitment to quality and safety within its practice. The ongoing willingness of the Urapuntja Health Service team to work collaboratively with all providers has led to improved access to services and strengthened relationships between organisations within the community. This approach was also recognised recently when the team was awarded the ‘NT Administrators Award” for Primary Health Care, recognising that Urapuntja’s community centred approach to care has strengthened the wellbeing of our mob and focussed on individual and family empowerment. 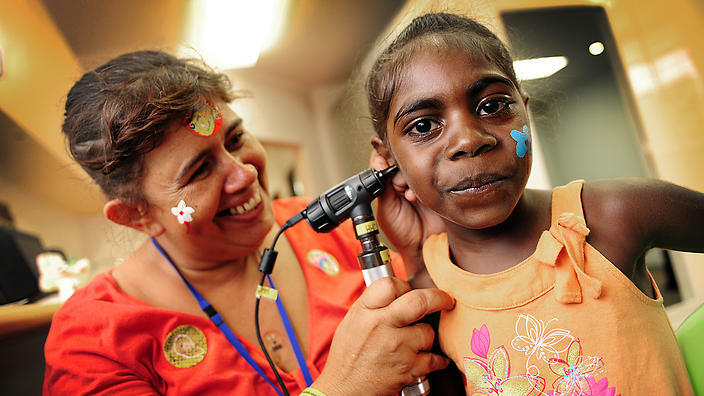 Established in 1977, Urapuntja Health Service is gearing up to celebrate 40 years of success. Community involvement has been critical to everything that the service achieves and confirms for clients that our service is a safe place where the experience of Aboriginality is understood and where complex needs are recognised and supported. Urapuntja provides services to a population of approximately 1000 permanent residents who live in 16 homeland communities. Senior people from each of the outstations comprise the board of management for Urapuntja Health Service and ensure that the organisation responds to the needs and aspirations of the community. The Board is a representative board based on clan structures rather than through the election of people from the membership. The authority of the health board and community members determine how the service works . The team actively seeks guidance from community members when considering the delivery of services and community staff are key to the successful engagement of clients both within the traditional clinic setting as well as when providing clinical services at outstations. 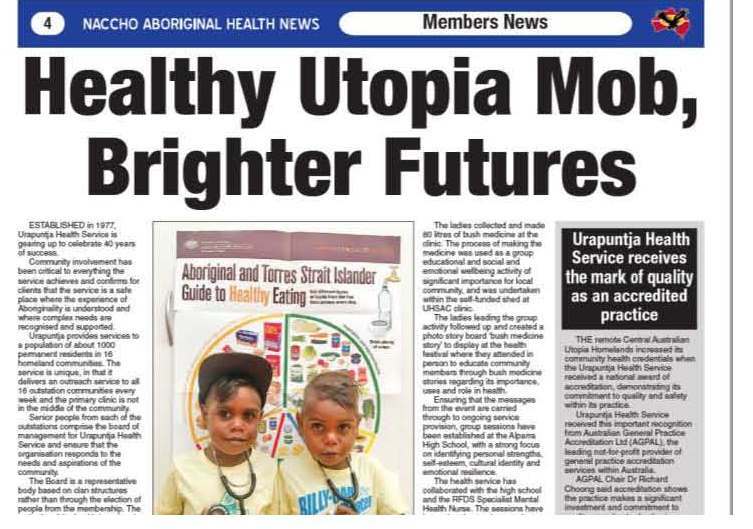 The team co-ordinated and hosted a 2 day Family and Teen health festival in June, with the key focus being families together for ”Healthy Utopia Mob, Brighter Futures”. 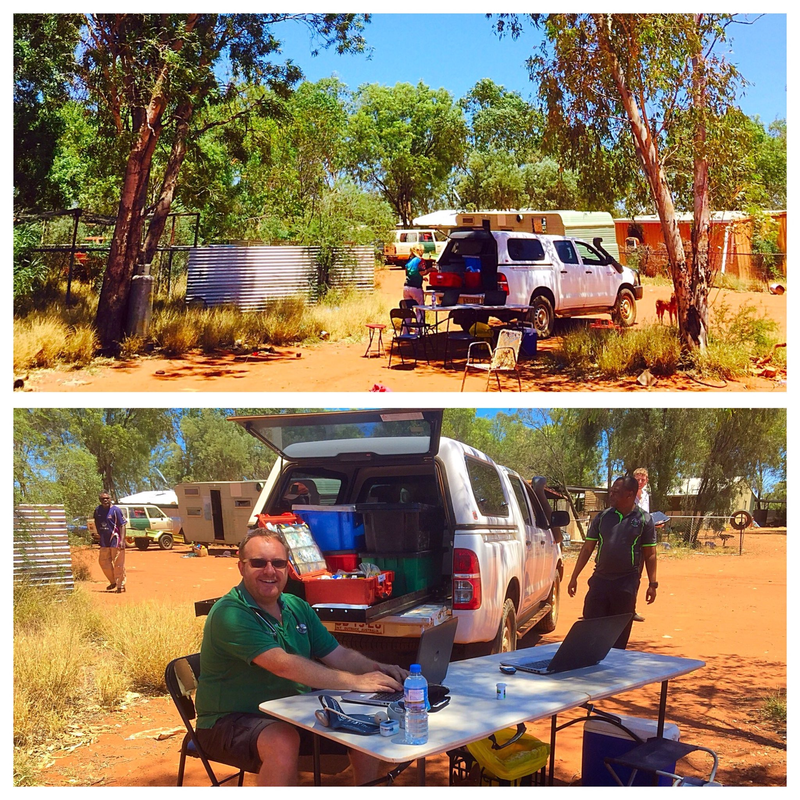 This day saw 5 local organisations (NT Government Schools, Barkly Shire Council, Aged Care, Arid Edge and UHSAC) and 10 visiting services (RFDS Mental Health, Dietician, Baker IDI, NDIA, ITECH, Caylus, Contact Inc and NTG Remote Sexual Health, Dental Truck and Trachoma Team) work together for a successful 2 day event. . This planning took into consideration appropriate health promotion as well as ensuring it connectivity to Patient Information and recall systems to effectively capture data. The success of the event is a testament to the teams firm commitment to delivering comprehensive primary health care that is accessible to all in the community, with a tangible improvement in health check access from the previous year of 103.3%. The team have been led by local community ladies in understanding the importance and integration of Bush Medicine in the region. The ladies were supported to undertake a group activity prior to the health expo. The ladies collected and made 80 litres of bush medicine at the clinic. The process of making the 80 Litres of Bush medicine was used as a group educational and social and emotional wellbeing activity of significant importance for local community and was undertaken within the self-funded shed at UHSAC clinic. The ladies leading the group activity followed up and created a photo story board ‘bush medicine story’ to display at the health festival where they attended in person to educate community through bush medicine story regarding bush medicine’s importance, uses and role in health, also supplied the product on the day to community members for use. Ensuring that the messages from the event are carried through to ongoing service provision, group sessions have been established at the Alparra High School, with a strong focus on identifying personal strengths, self esteem, cultural identity and emotional resilience. The health service has collaborated with the high school and the RFDS Specialist Mental Health Nurse. The sessions have been aimed not only at students but also to provide an opportunity for school teachers to learn about culture and how it impacts on life for students. The remote Central Australian Utopia Homelands increased its community health credentials today when Urapuntja Health Service received a national award of accreditation, demonstrating its commitment to quality and safety within its practice. Urapuntja Health Service received this important recognition from Australian General Practice Accreditation Limited (AGPAL), the leading not-for-profit provider of general practice accreditation services within Australia. “Achieving accreditation is a major achievement for any practice and a clear demonstration that Urapuntja Health Service is striving to improve their level of care to both patients and the community,” he said. 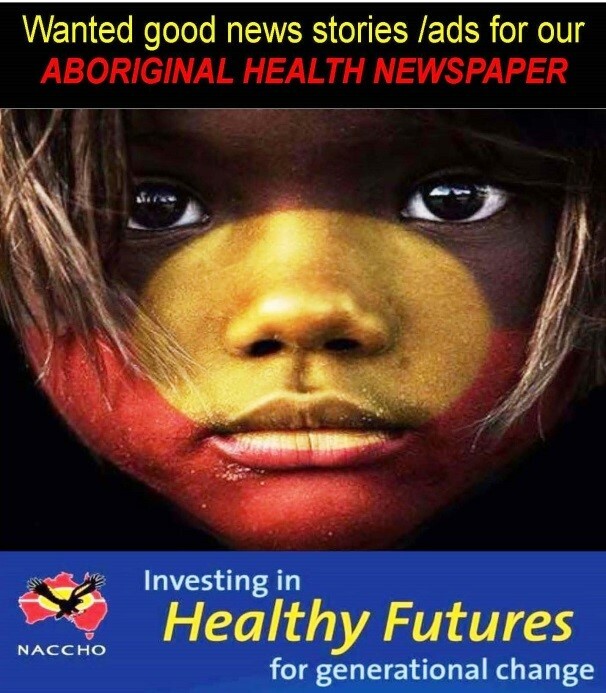 NACCHO has announced the publishing date (1 July) for 5th edition of Australia’s first national Aboriginal health newspaper, the NACCHO Health News, creating a fresh, positive, vitalised platform that for advertisers will reach your targeted audience decision makers. 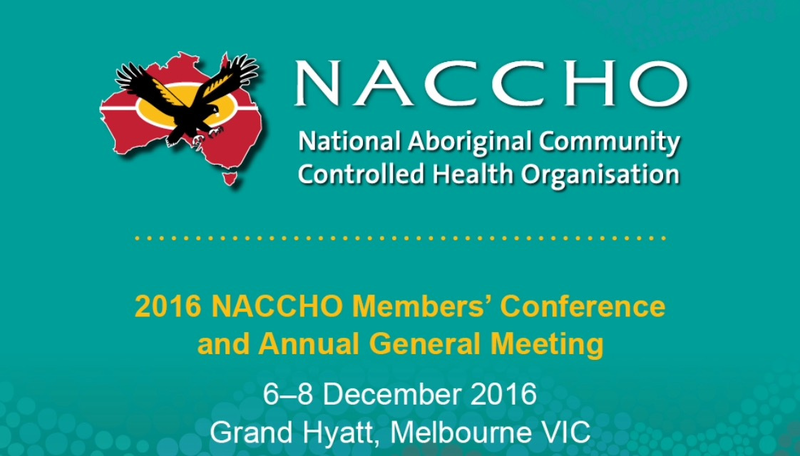 Working with Aboriginal community controlled and award-winning national newspaper the Koori Mail, NACCHO aims to bring relevant information on health services, policy and programs to key industry staff and stakeholders at the grassroots. NACCHO will leverage the brand, coverage and award-winning production skills of the Koori Mail is produced three times a year, with 20-28 pages to be distributed as a ‘lift-out’ in the 14,000 Koori Mail circulation, as well as an extra 1500 copies sent directly to NACCHO member organisations and stakeholders across Australia. We are also looking to all our affiliates, members, programs and sector stakeholders for compelling articles, eye-catching images and commentary for inclusion in our next edition. Our March edition is now be available as a download to your iPad, iPhone, Android device, Mac, PC or Kindle Fire. Your advertising and editorial support means we can build this newspaper to a cost-neutral endeavor, thereby guaranteeing its future. 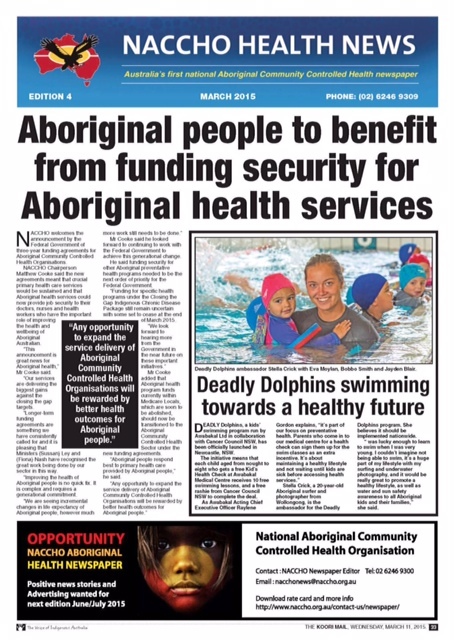 NACCHO has announced the publishing date (11 March) for 4th edition of Australia’s first national Aboriginal health newspaper, the NACCHO Health News, creating a fresh, positive, vitalised platform that for advertisers will reach your targeted audience decision makers. 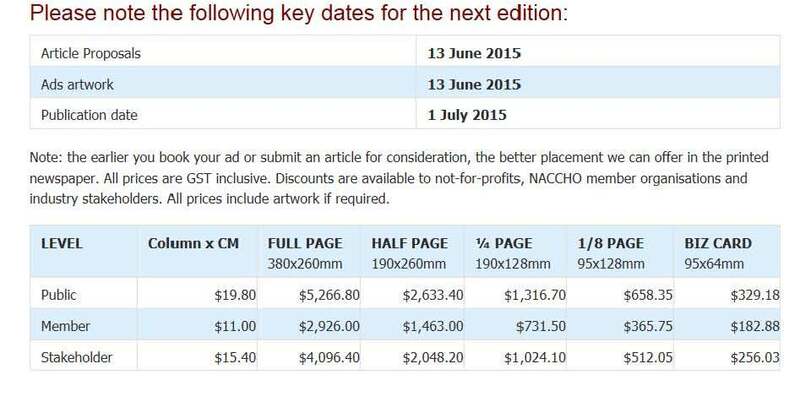 NACCHO will leverage the brand, coverage and award-winning production skills of the Koori Mail is produced three times a year, with 24-28 pages to be distributed as a ‘lift-out’ in the 14,000 Koori Mail circulation, as well as an extra 1500 copies sent directly to NACCHO member organisations and stakeholders across Australia. We are also looking to all our members, programs and sector stakeholders for compelling articles, eye-catching images and commentary for inclusion in our next edition. 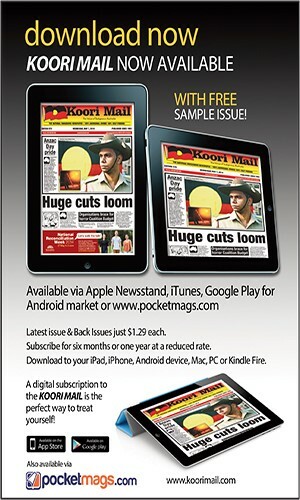 Our March edition will now be available as a download to your iPad, iPhone, Android device, Mac, PC or Kindle Fire. Booking are due 13 February with final art work on 20 February to give you plenty of lead time.